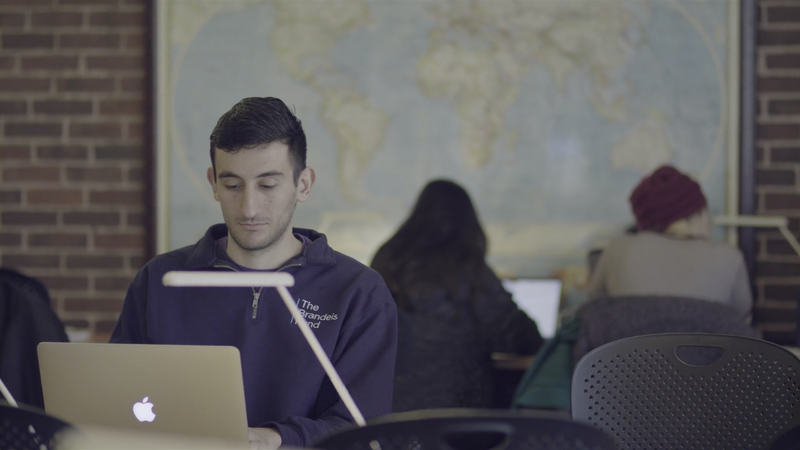 Enhance your undergraduate liberal arts experience with the unique opportunity to study at a highly-ranked business school. 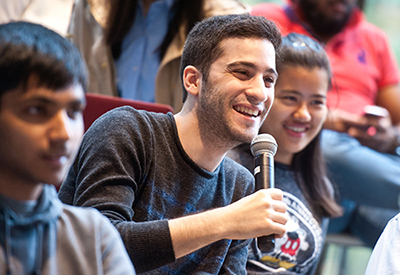 Brandeis undergraduate students receive access to the same highly ranked program courses, faculty, resources, guest speakers and special events as the graduate community. Supplement liberal arts educational experiences with practical training and real-world experiences. Gain an advantage in the post-undergraduate job marketplace. Learn business and economics from distinguished faculty who are thought leaders in their disciplines and esteemed practitioners who bring their real-world experiences to the classroom. Take advantage of coursework in new and emerging fields such as data and business analytics and STEM-designated graduate courses. Many students major or minor in business as undergraduates—often pursuing a double major in conjunction with a traditional liberal arts major. Others may pursue an accelerated joint graduate degree through the BA/MA program as a Brandeis IBS Scholar. Major and minor rooted in the liberal arts that encourages critical thinking and analysis of how business works. Major and minor that provides a lens to better understand and improve our world through the study of human choice and economic behavior. Open to Brandeis undergraduates entering their first year who are interested in business, economics or finance. Earn BA or BS plus an MA in five years. Open to undergraduate students studying economics or business in the United States. Earn an MA degree in just one additional year after completing undergrad. 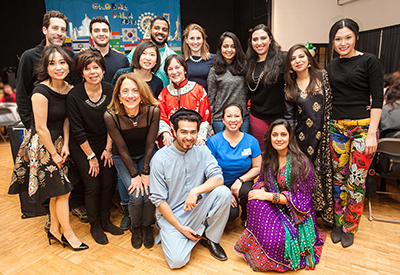 The annual event highlights diversity and celebrates traditions from the many countries represented at the school. Students interviewed industry experts from around the world about financial technology. 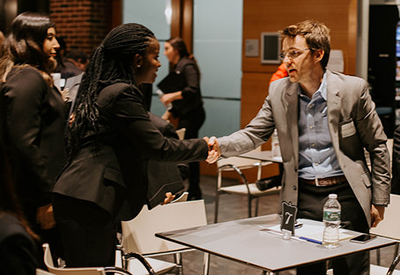 Brandeis IBS students met with alumni for mock interviews during a recent “speed networking” event. Brandeis IBS students add 3D printing to their business toolbox with the class "Digital Fabrication with Robotics." Completing a master's degree in both international economics and finance makes graduates more valuable in the job market and enables them to better tackle leading issues within countries and companies around the world. Brandeis IBS alumni work at companies such as PwC, Deloitte, State Street Global Advisors, Moody's Analytics and JP Morgan. Nimisha Shinday, MA '18 opted to stay at Brandeis for one extra year to complete the Accelerated MA program. 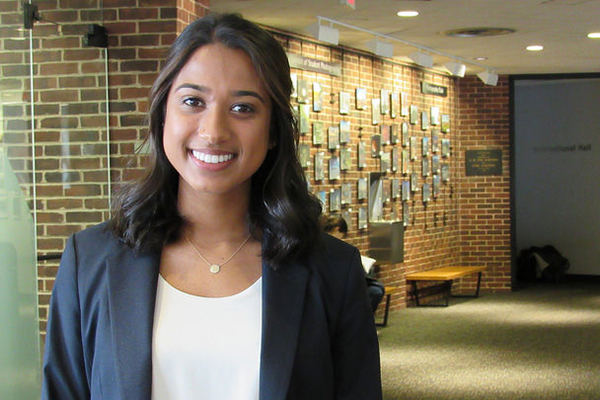 With high-level business experience added to her Brandeis undergraduate degree, she accepted an offer to work as a consulting analyst at Accenture in New York beginning the summer after her graduation. Introduce yourself to the world of business using the resources below. 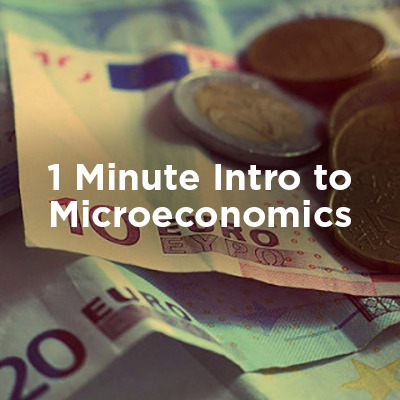 Learn how the influences and principles behind everyday spending activities relate to the study of microeconomics. 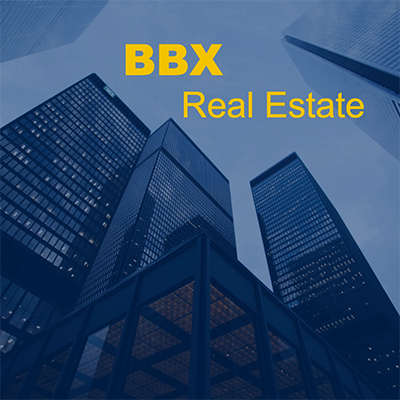 An explosion of technological advances is transforming many industries, including real estate. 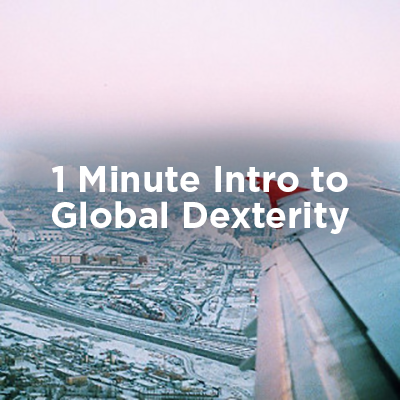 What is global dexterity? Learn how to apply the critical skill of adapting your professional behavior across countries and cultures. 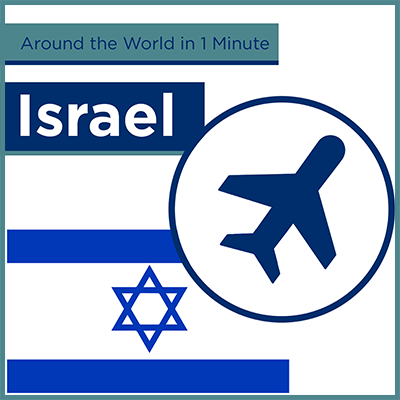 Israel is home to a deeply rich and diverse culture, sacred sites and a growing innovation industry.